Internet-of-Things is spreading like a wildfire, penetrating into new industries, extending its functionality, and communicating more data. Exponential growth paired with the unpredictability of possible uses define the ever-changing nature of communication technologies at this stage of IoT development. New technologies keep emerging and the existing ones keep evolving. But which ones are here to stay? We’ve conducted a thorough research and picked 7 trending technologies that sense the needs of the IoT infrastructure the best and meet them to the greatest. Further, in the article, we will look into each technology in detail and will wrap it up with a comprehensive table of comparison to help you find a perfect match for your business. 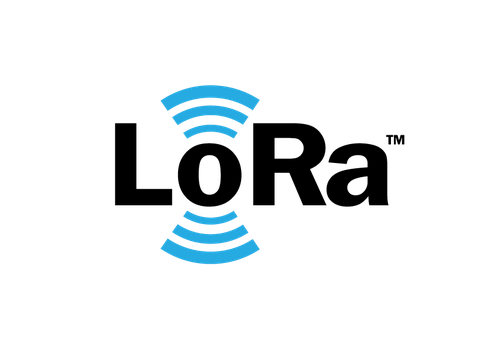 Note: we are intentionally leaving Wi-Fi, Bluetooth, and cellular technologies out of the scope of this overview and are focusing on Low-Power Wide Area Networks (LPWAN) as the ones most suited for many IoT applications. First, let’s clarify that LoRa and LoRaWAN are not the same thing but rather two sides of the same coin. LoRa is a proprietary modulation format (designed by Semtech) that transforms the actual physical signal into a form suitable for transmission, while LoRaWAN is an open network protocol that ensures secure two-sided communication. Class C nodes (continuous) are always in the listening mode except when they are transmitting data. These are suitable for the most data-intensive applications or when urgency is critical. All three classes can coexist in the network, and devices can switch their class dynamically, which favors flexibility and scalability of deployed solutions. To guarantee message delivery, LoRaWAN uses acknowledgments that are sent via the downlink (from the server to the end-device).Although generally useful, this procedure has a downside – it reduces the overall capacity of the channel. Since a lot of IoT technology solutions deal with sensitive data, security is a major concern in the field. LoRaWAN provides encryption on network, application, and device layers to make the protocol well-suited for protected data transfer. Sigfox was one of the pioneers who realized the potential of ultra narrow bandwidth (UNB) for IoT communication. The company is nurturing an ambitious plan to become a global IoT operator. One of the peculiarities of Sigfox business model is that they own all the infrastructure in their network, which has already spread out into 30 countries in Europe, USA, Latin America, Middle East, South East Asia, Australia and New Zealand. Another 30 countries are planned for roll-out by 2018. Sigfox ensures low-bandwidth uplink transmission at up to 300 bps and very limited downlink at only 12 bytes per day. Basically, Sigfox can be used effectively only to gather sensor data, but can’t send any commands back to the sensors. Low bandwidth contributes greatly to reduced power consumption – an end-device can operate up to 10 years on a single AA battery. The signal can travel the distance up to 50 km in rural area and up to 10 km in a concrete jungle of the large cities. 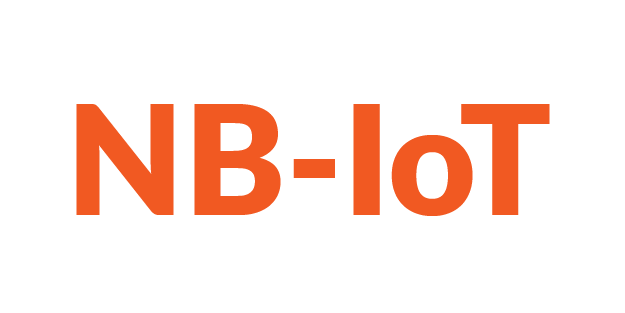 NB-IoT (Narrow Band IoT) is an open technology standard developed by 3GPP (3rd Generation Partnership Project) for the Internet of Things applications. It uses a band inside the LTE spectrum and therefore relies on cellular network operators in terms of infrastructure. The fact that NB-IoT uses 4G/LTE networks also suggests that it features best-in-class LTE-level security. NB-IoT signal travels up to 20 km in rural areas, up to 5 km in the urban setting, and is particularly good at penetrating inside buildings and underground. The standard ensures up to 250 kbps of both uplink and downlink communication and supports up to 100,000 devices per cell (base station). 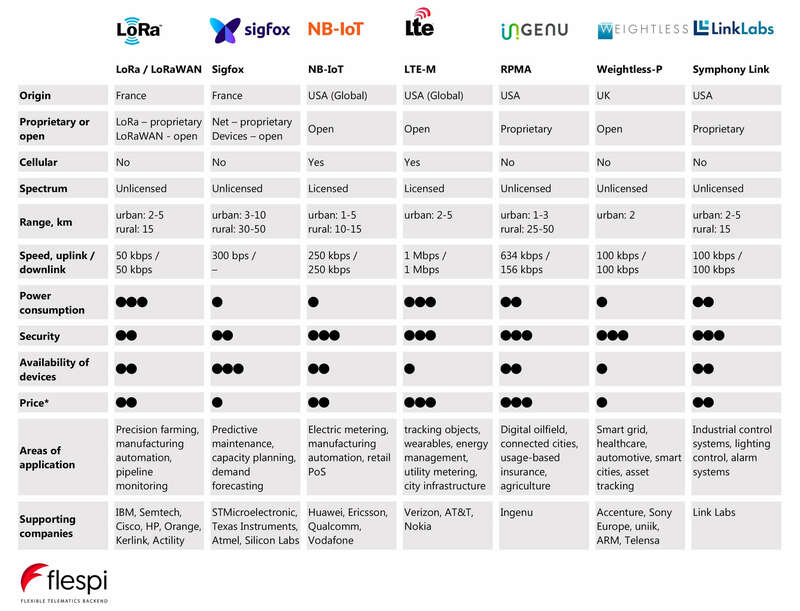 LTE-M is a younger brother of LTE who got rid of all unnecessary features that IoT connectivity platforms do not require by design (like streaming and high data rates) but kept the beneficial aspects of the technology (high-level security and voice support). LTE-M, as well as NB-IoT, is a child of 3GPP, so those two will be competing against each other for cellular operators’ attention. The good news about LTE-M is that it is completely compatible with existing LTE base stations, therefore the infrastructure deployment becomes virtually investment-free. One of the distinctive functions in LTE-M protocol is a Power Saving Mode, which made it possible to extend battery life up to 10-20 years. Hardware updates are possible over the air but can reduce the battery life. 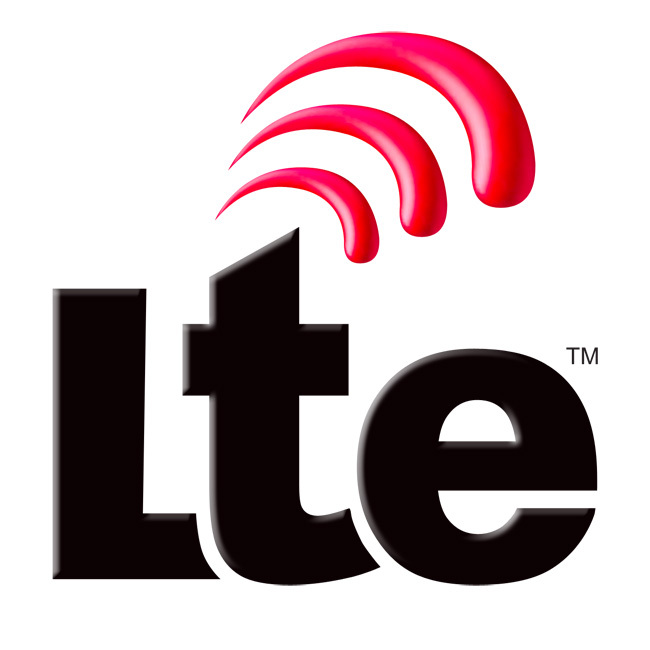 LTE-M guarantees bi-directional data transfer over the distance of up to 5 km at the rate up to an impressive 1 Mbps. RPMA is an advanced proprietary technology stack (radio modules, access points, software) designed by Ingenu, formerly known as On-Ramp Wireless, from scratch. 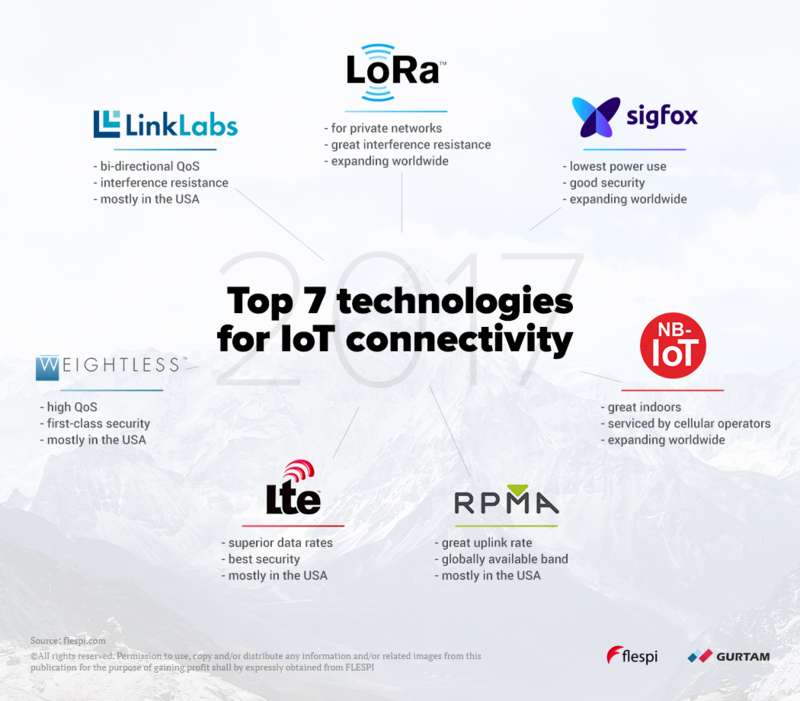 Even though RPMA started later than other proprietary technologies, like LoRa and Sigfox, its pace of development and extension is impressive – its network in the USA is already of comparable size with those other two. Similar to Sigfox, Ingenu’s RPMA is pursuing an ambitious goal of becoming a global network. To make scalability seamless, RPMA is building its towers with a potential to maintain up to 2 million devices each. Bi-directional transmission is ensured at the rates of up to 634 kbps for uplink and 156 kbps for downlink. Depending on the frequency of data exchange the battery can power the end-device anywhere from 6 months to 20 years. RPMA operates in the band of the spectrum most prone to interference and available globally, therefore no regional adjustments to technology are needed. What’s cool about RPMA is that it’s already operating on several oilfields across the USA and South America, so they have real data to support their promises. Weightless is a family of open-standard LPWAN technologies, but we’ll be looking at Weightless-P as the most promising one. Weightless-P ensures bi-directional communication at the rates up to 100 kbps for both uplink and downlink over the distance of up to 2 km in the urban setting. Scalability is somewhat limited due to the width of the band of spectrum used. On the positive side, Weightless-P really cares about the high quality of service making sure that every message is acknowledged. Extremely low energy consumption in the idle state helps achieve 10-year battery life. Symphony Link is a proprietary technology by Link Labs, one of the members of LoRa Alliance, so no wonder that the technology bases upon LoRa modulation format. However, on top of LoRa Link Labs developed a completely new communication protocol that addresses a few common LoRaWAN issues. The software layer provides support for over-the-air firmware updates, repeaters, 100% acknowledgment of message receipt, and dynamically adjustable power and, consequently, range. One other interesting peculiarity is that Symphony Link gateways can do most of the server’s tasks, so server-free network infrastructure is viable. Symphony Link ensures bi-directional data exchange at the rate of up to 100 kbps for both uplink and downlink and can cover up to 5 km in the city and up to 15 km in suburban areas. As you can see the market for IoT networks is getting dense, and each player brings something tasty to the table. * Price component is a little tricky — it is hard to estimate due to inherent differences in the ratio of short-term and long-term investment, so our rating is an approximation of upfront investment only. We will keep up the research of the current IoT landscape and will share our findings, analytics, and forecasts on the applications and use cases of various LPWAN technologies in a few weeks. Stay tuned for updates and learn how the world is taking advantage of IoT technology solutions and which technologies are adopted to implement them. Using Jasper API to send text messages to configure tracking devices from flespi. Use the proxy channel not only to split the data flow but also to communicate with devices from several destinations.